On Nov. 16, in Skarżysko-Kamienna, Poland, Knights from the entire Radom diocese presented an infant incubator to Archbishop Stanisław Gądecki, President of the Polish Catholic Bishops Conference, to be blessed during the dedication mass. 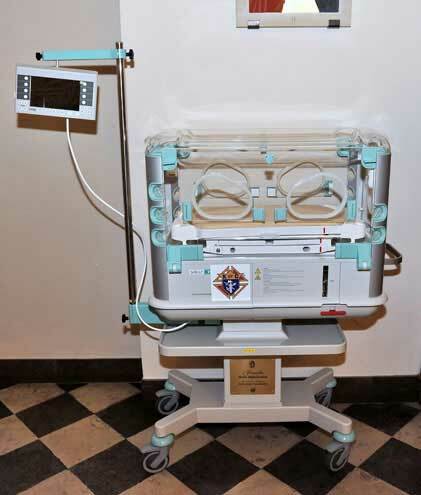 The incubator was purchased by the Knights of Columbus as a gift to the Provincial Hospital’s pediatric unit to help provide a safe and stable environment for newborn infants, often born prematurely or with an illness or disability, making them especially vulnerable during the first weeks and months of life. State Deputy Tomasz Wawrzkowicz and Past State Deputy Andrzej Anasiak attended the Mass and the dedication. Bishop Henryk Tomasik of Radom concelebrated. Funding for the infant incubator came from the collection and sale of wastepaper and paper packaging. The project brought many groups and communities together from throughout the diocese, including parishioners, employees of various companies and youth from over 40 schools who all participated in the collection of wastepaper and old packaging. Local Knights then sold the paper to different facilities. The cost of the incubator was 48,000 PLN, which is equivalent to US$13,500. To accomplish this, Knights collected 220 tons of wastepaper, the weight of approximately 10 large trucks. “Knights of Columbus is the organization for men who aim to do good in the community. I congratulate my Brothers Knights on this great accomplishment,” said State Deputy Tomasz Wawrzkowicz during the press conference before the Mass. 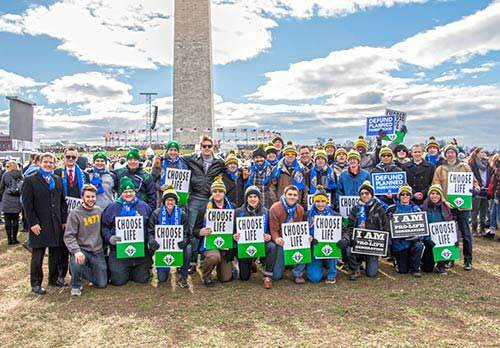 Polish bishops were impressed by this pro-life witness and by the ingenuity of the Knights of Columbus. 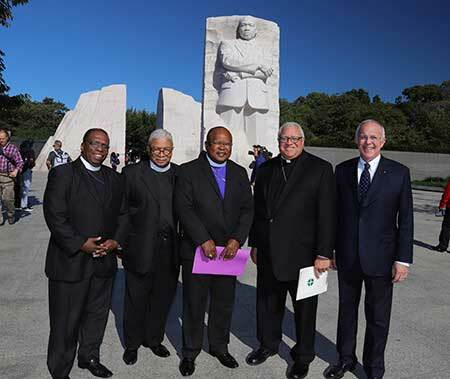 “For a community to flourish, there is a need for people to practice mercy,” said Abp. Gądecki referring to the work of the Knights of Columbus. The dedication of the incubator attracted significant media attention from both Catholic and secular outlets and encouraged many Knights from other dioceses in Poland to conduct a similar project in the near future.